Youth for the environment is a capacity building project by Young Palestinian Filmmakers Society, which aims to provide skilled young filmmakers with more knowledge and training in documentary filmmaking, while aiming for the final product of the project to be documentaries focusing on environmental issues in general, specifically in Palestine. The project started in March, and ended in September. 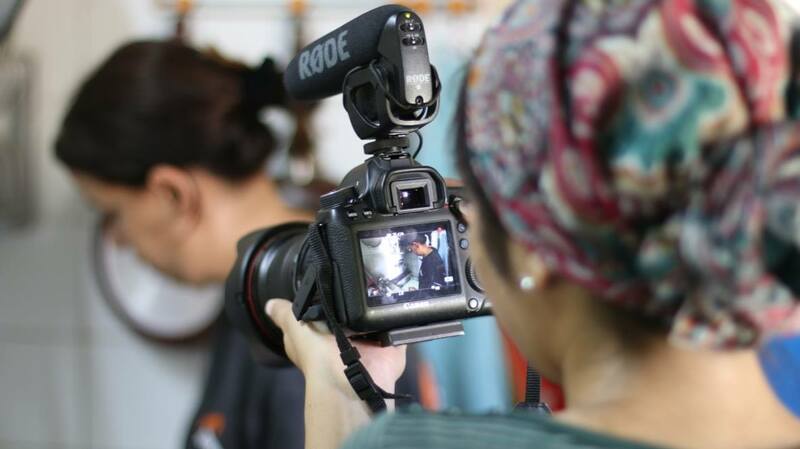 Seven months, during which, 11 young participants received intensive workshops about development of ideas, research, script writing, team building, production and technical aspects such as lighting, sound, camera and cinematography. 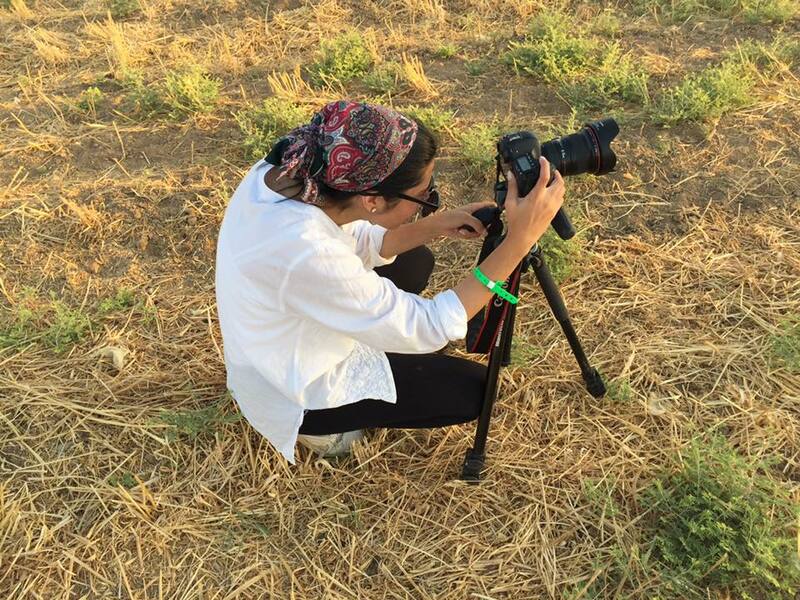 In addition to this, the participants were prepared for producing documentaries about environmental issues in Palestine, by receiving intensive lectures about that topic. 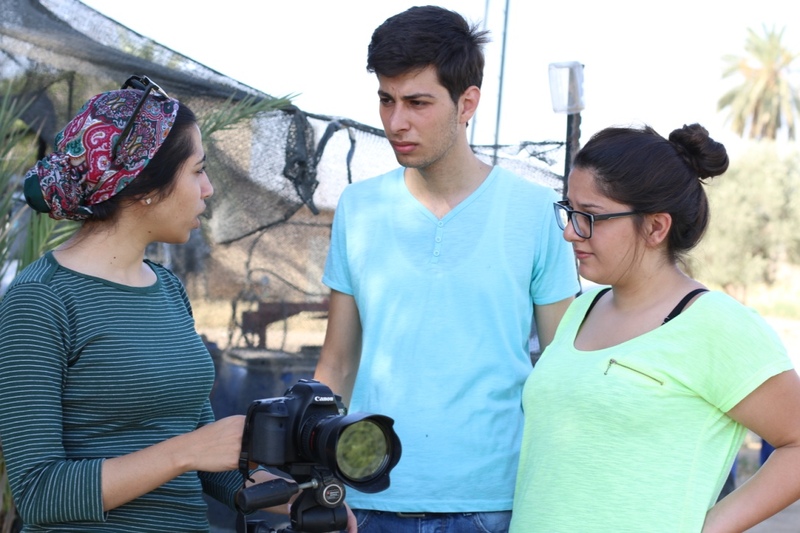 After the training sessions and the workshops, the participants went on to start the production of their documentaries, filming in different locations in Palestine and focusing on specific themes such as pollution in the Green Valley as a result of the Israeli settlements, solid waste mismanagement, abandoning of agriculture lands in Hebron due to water shortages, etc. 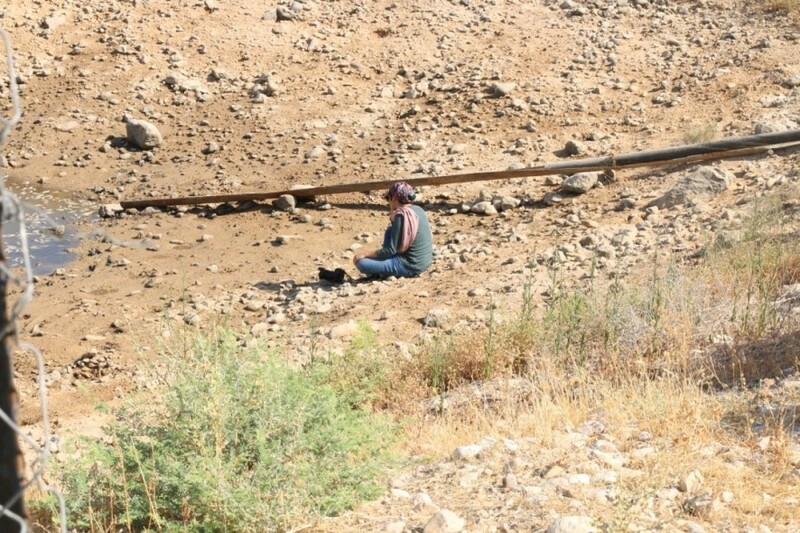 The five documentaries produced are: ´´Chaos´´, ´´Dry Land´´, ´´Dust of Death´´, ´´Wadi Qana, the Drying Oasis ´´ and ´´Waiting for the Starling Bird´´. 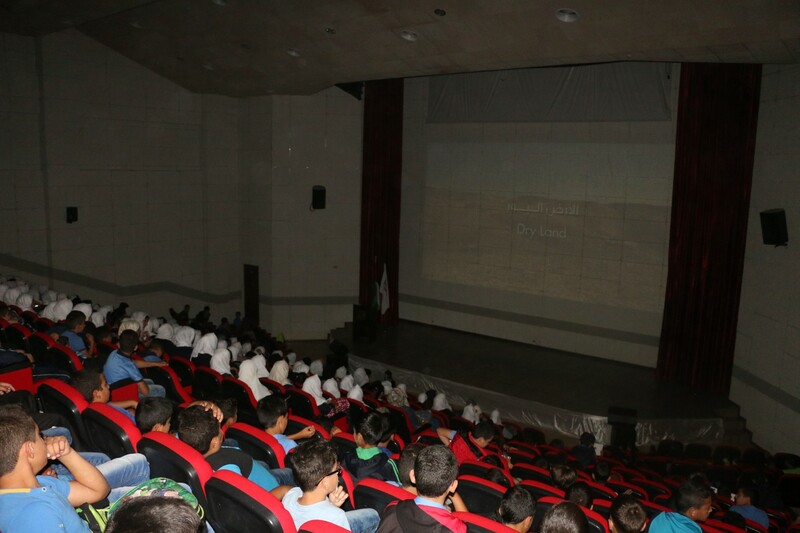 The five documentaries toured different venues between the 19th and the 24th of September, there were discussion panels after each screening where the public intervened and gave their opinion about the issues presented. 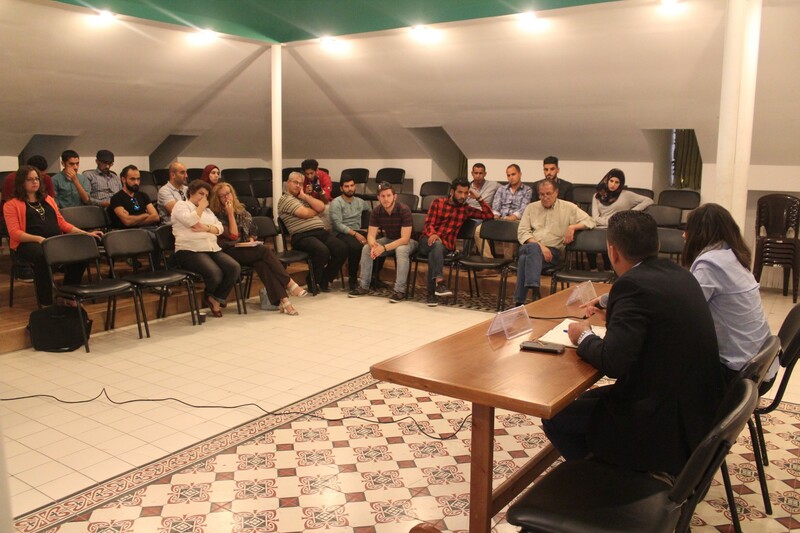 The closing event was held on the 26th of September in Ramallah, where the participants received their certificates and a discussion was held about filmmaking and environmental issues in Palestine. 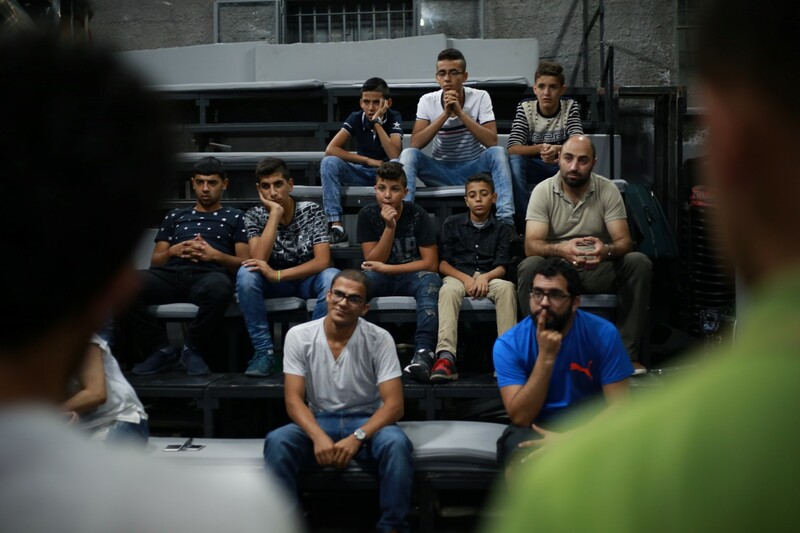 This project is led by Young Palestinian Filmmakers, in partnership with Khalil Sakakini Cultural Centre and Cinema Jenin.